Just a Reminder – Forum Survey! 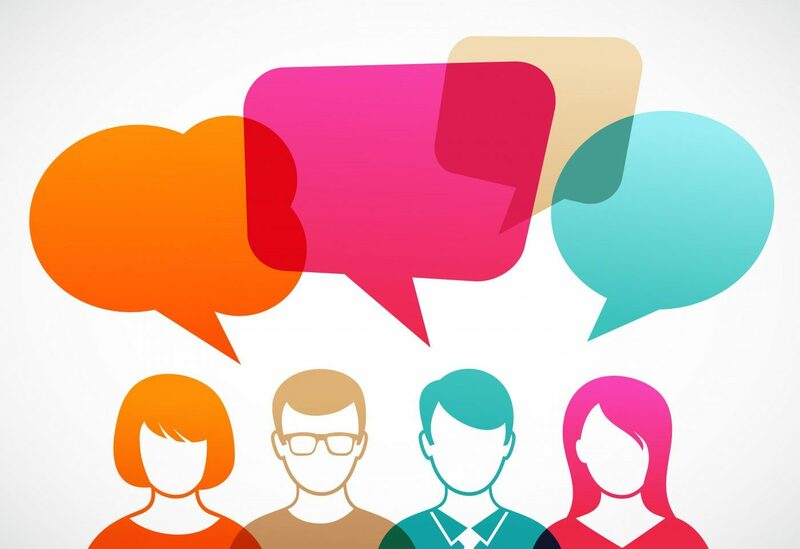 Home Forums Join the Discussion: Welcome to all PF/IPF Patients Just a Reminder – Forum Survey! This topic contains 0 replies, has 1 voice, and was last updated by Charlene Marshall 1 month, 1 week ago. Just a quick reminder to those who are experiencing frustration(s) with the Pulmonary Fibrosis News Forums, to please capture what is happening for you in our new survey. CLICK HERE to access the survey, and please share with us what is causing difficulty for you when trying to navigate the site. We’re working hard to find out if there is anything we can change internally to resolve these issues, as opposed to waiting for the developers to get back to us. I have a conference call scheduled tomorrow afternoon with all the other forum site moderators to see if these issues are consistent across the forums, OR whether or not they seem specific to PF News. If the latter, then perhaps we can adjust our settings somehow to resolve the problem. I will keep you posted! In the meantime, please know we hear your frustrations and are doing our best to resolve them. Please help us by filling out the survey linked above if you are experiencing difficulties.